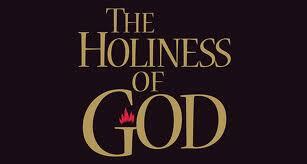 Holiness is important to God and you	The holiness of God…I’m in awe! This is right on, Tanya. 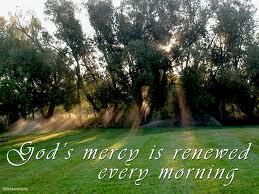 I’m more thankful for God’s mercy every day! 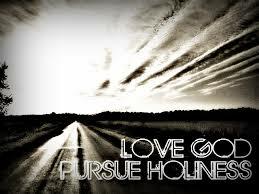 This post and your previous one have helped me see God’s holiness and mercy more clearly. Insightful and well-written. I told my husband you said “well written”…me? I did so bad in school especially in English…it’s truly God helping me!! Outstanding and clear to understand, Tanya — well done! Thank you for your encouraging words Deb. God bless you! Thank you for your encouraging words. God bless you too!